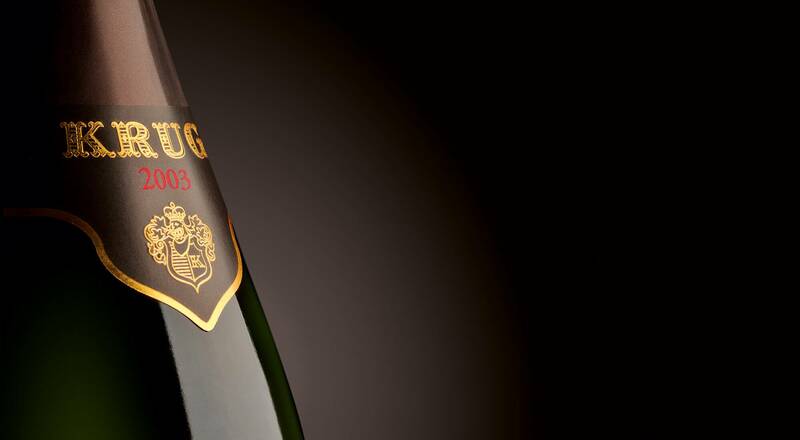 Since its founding in 1843, Krug has produced vintage wines only in years that allow the most generous expression of the House’s unique champagne. A meticulous blend of the year’s most expressive wines, the 2003 vintage was recently released. Each vintage is unique, recounting the story of the year. The 2003 vintage proved a truly unexpected tale, reflecting uncommon weather. “I decided to call the Krug 2003 ‘Solar Vivacity’ because it reminds me of the intense sun and heat that year, giving it tremendous energy along with incredible finesse,” says Maison Krug Chef de Caves Eric Lebel. Each plot was able to express complementary notes that were revealed thanks to Krug’s exceptional savoir-faire after ten years of cellaring. 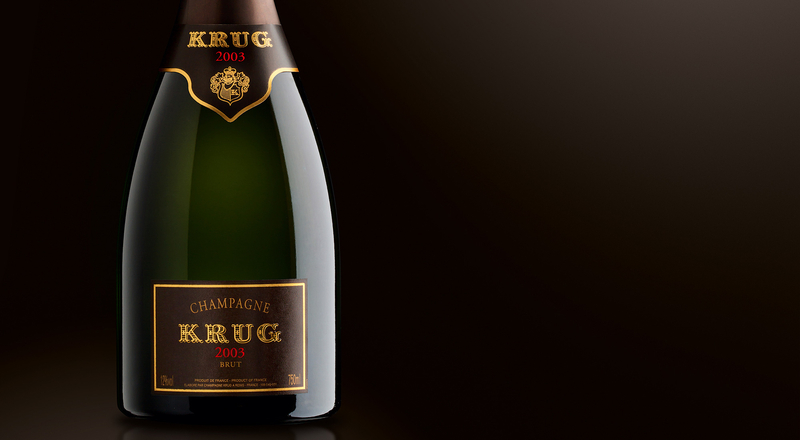 The undisputed quality of the latest Krug vintage is a fitting tribute to the vision of its founder, Joseph Krug.